Edición Original: Batman #667-669, 672-674 USA. Edición Original: Justice Society of America v3 #1-26, Justice Society of America v3 Annual #1 USA. 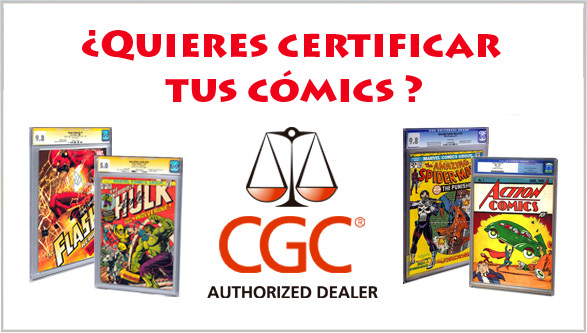 Edición Original: Infinite Crisis #1-7, Day of Vengeance Infinite Crisis Special, Rann - Thanagar War Infinite Crisis Special, The Omac Project Infinite Crisis Special, Villains United Infinite Crisis Special, Infinite Crisis Secret Files & Origins 2006 USA. 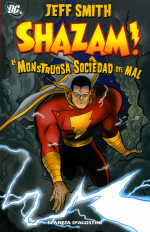 Edición Original: JLA #34-41 USA. Edición Original: Batman & The Monster Men #1-6 USA. 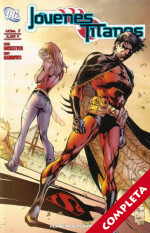 Edición Original: Robin #148-167, Robin Annual #7 USA. Edición Original: Batman: Year 100 USA. Edición Original: Justice League Elite #1-12 USA. Edición Original: Countdown To Infinite Crisis USA. 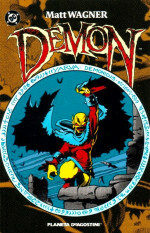 Edición Original: Demon v2 #1-4 USA. Edición Original: Teen Titans v3 #34-47, 50-54 USA. Edición Original: Battle for the Cowl: Gotham Gazette - Batman Dead? #1, Battle for the Cowl: Commissioner Gordon #1, Battle for the Cowl: Man-Bat #1, Battle for the Cowl: Arkham Asylum #1, Battle for the Cowl: The Underground #1, Battle for the Cowl: The Network #1 USA. 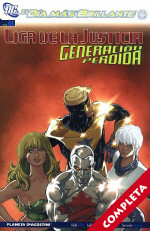 Edición Original: Justice League: Generation Lost #1-24, Power Girl v2 #21 USA.